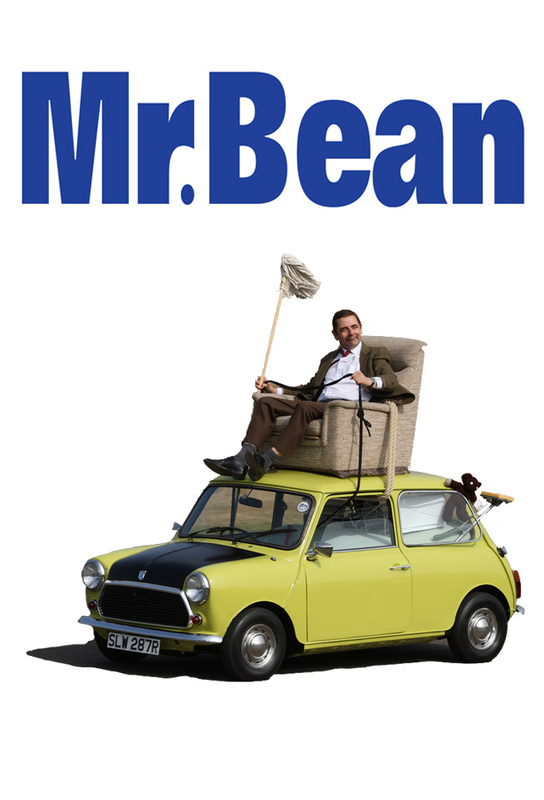 Mr. Bean is a comedy show about a man whose whole life is one funny situation after another. 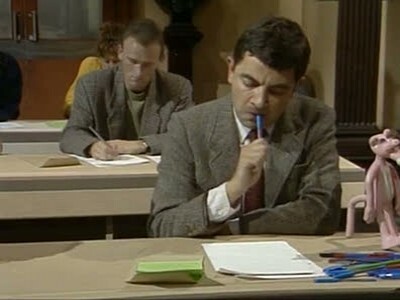 He hardly talks, but words are not needed. Everything he does is funny. From playing golf, going to the dentist, and going to church. 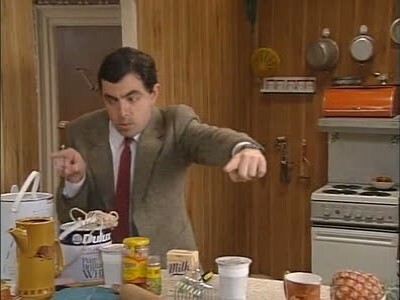 Mr. Bean is a grown man, but he acts like a child. He has a stuffed bear named Teddy that he carries around with him all the time. This show is full of laugh after laugh! 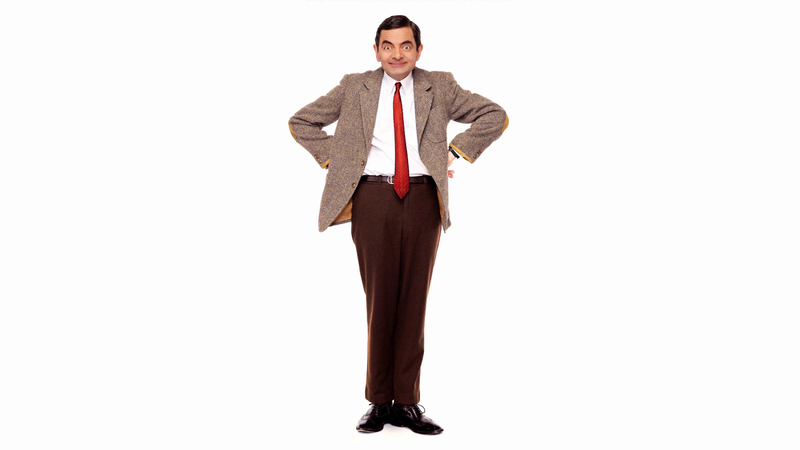 TV series created in 1990 and concluded in 2006 by Rowan Atkinson, Richard Curtis. 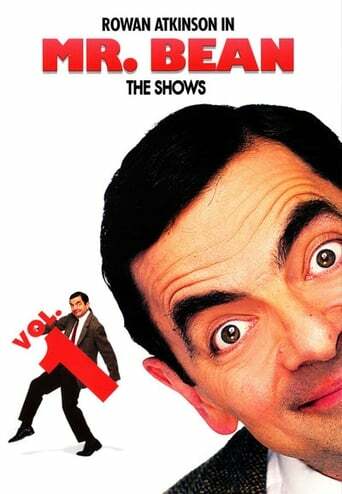 The show consists of 1 season and 18 episodes.